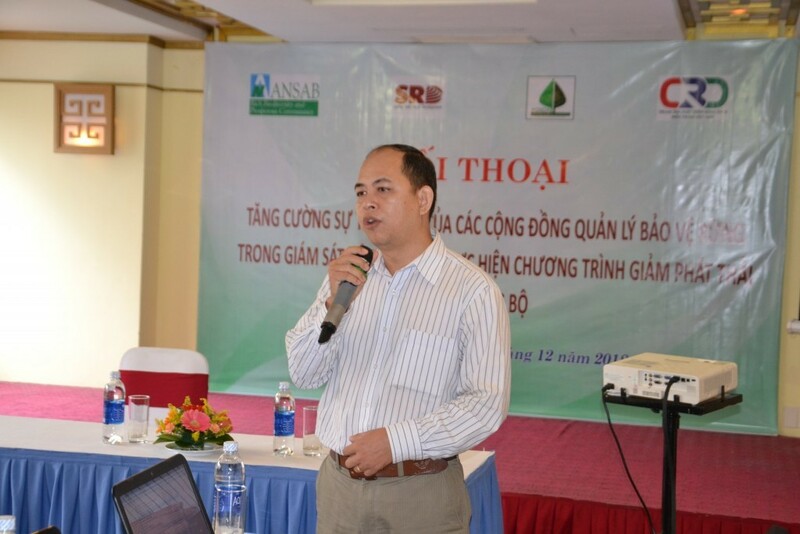 A dialogue to discuss and listen to solutions from governmental agencies to enhance community’s participation in independent monitoring of the Vietnam’s Emission Reduction Programme (ER-P) was held in December 19 2018 in Hue City. 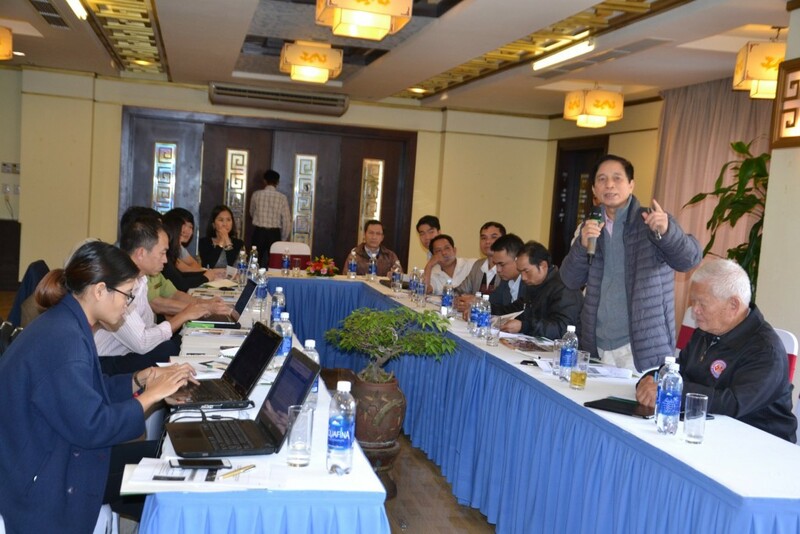 The dialogue was attended by 20 representatives of forest protection communities/groups in Huong Nguyen commune, A Luoi district and those from state management agencies on forestry. At the dialogue, the participants discussed about the institutions to issue regulations, the difficulties in terms of capacity, finance, and means of transport for communities to participate in independent monitoring as well as suggested solutions to surmount such challenges. “Natural forests protection is vital. 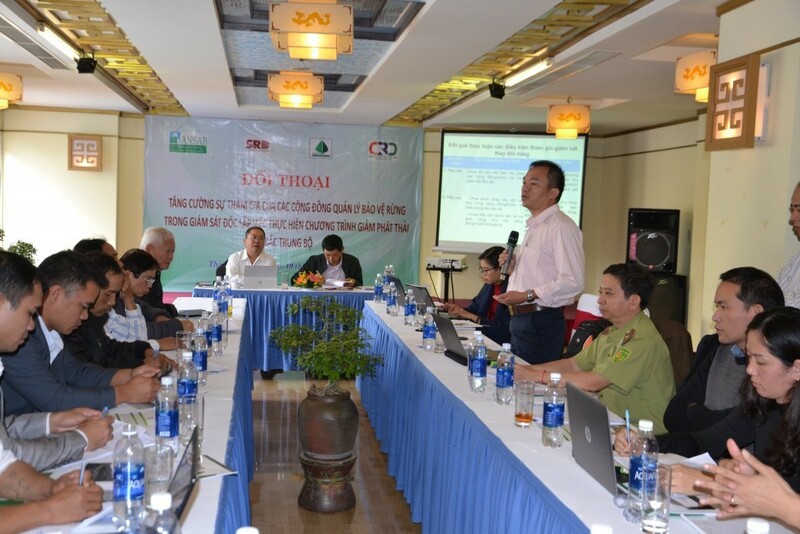 Therefore, the development of a community-based independent monitoring regulation will surely receive support from the authorities at all levels.”, said Mr. Vo Van Du, chairman of Thua Thien Hue Provincial Forest Owners Sustainable Development Association (FOSDA). 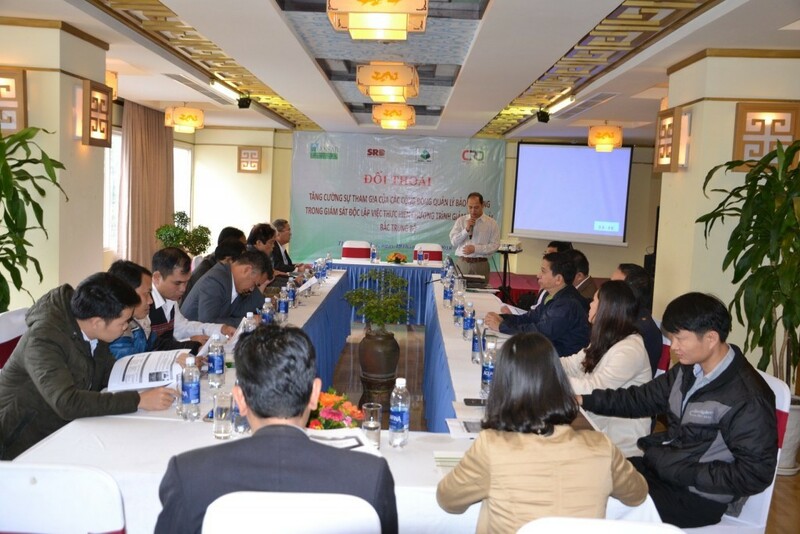 The dialogue was held by Centre for Rural Development in Central Vietnam (CRD) within the project “Empowering CSOs and LCs to effectively participate in the implementation of Vietnam’s Emission Reduction Programme (ER-P)” sponsored by the Forest Carbon Partnership Facility (FCPF) through ANSAB (Nepal) and coordinated by the Center for Sustainable Rural Development (SRD).